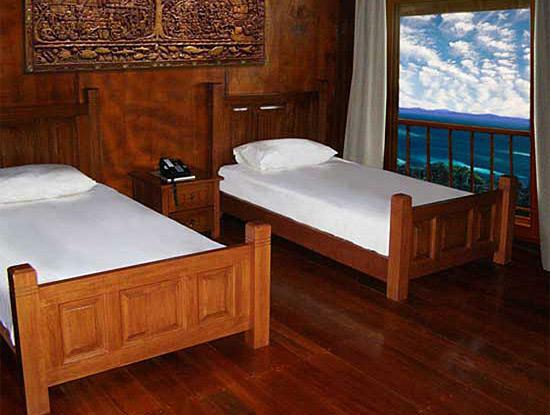 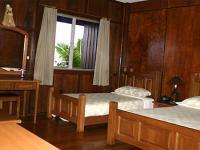 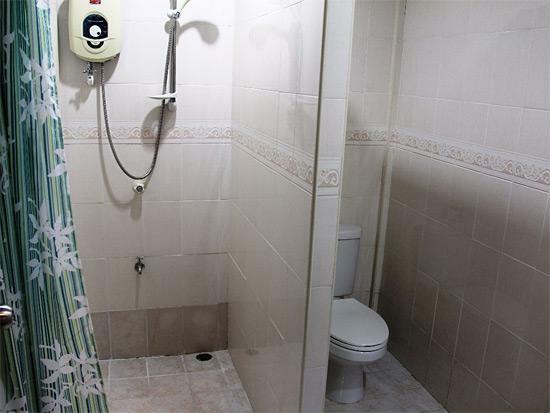 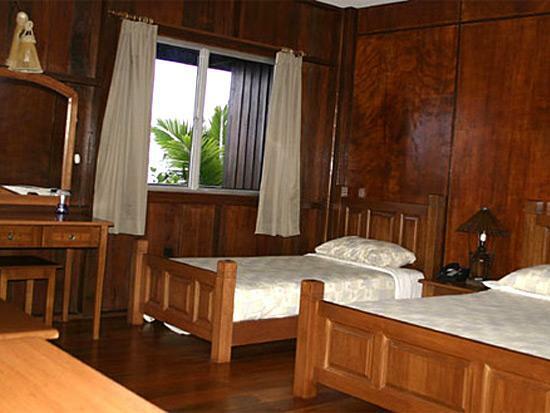 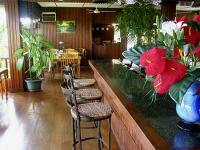 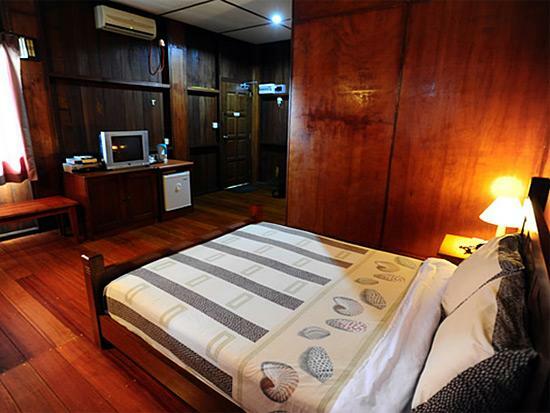 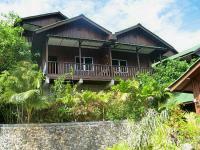 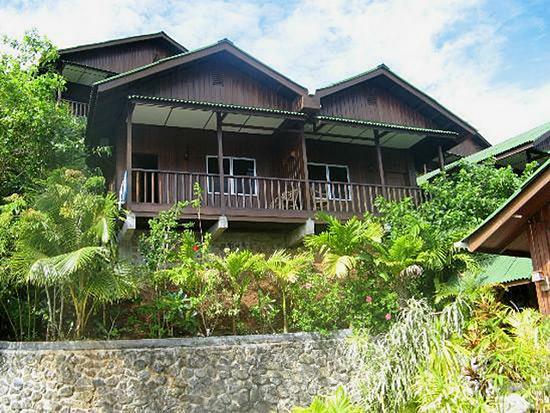 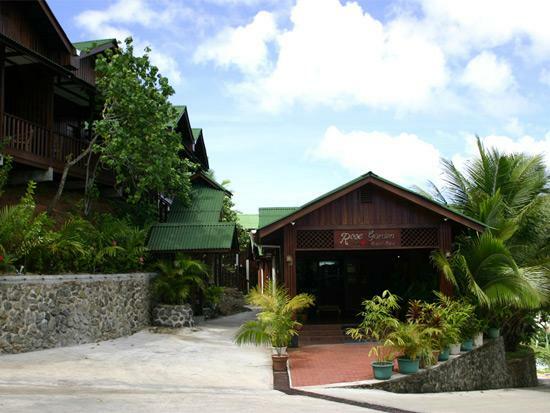 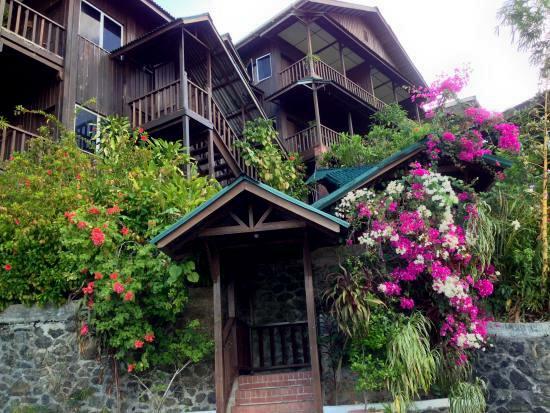 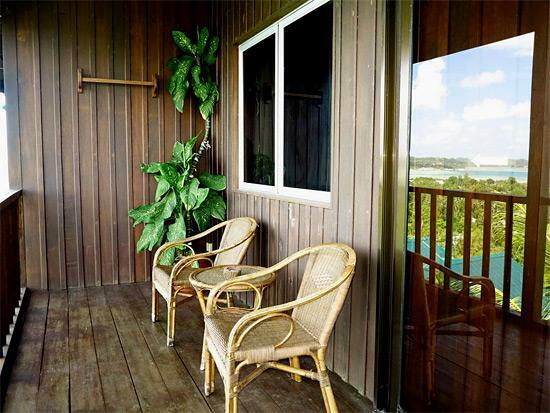 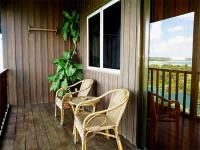 Rose Garden Resort is located about 20 minutes away from the airport and 5 minutes away from downtown Koror, Palau. Restaurant: For the food enthusiast, you will enjoy dining at the Rose Garden Bar & Grill. 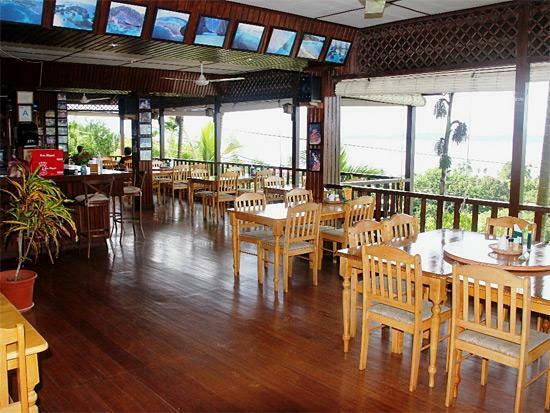 We offer a variety of cuisines and dishes at affordable prices. 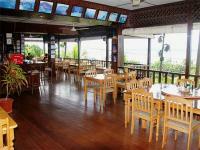 Enjoy your meal or drink with any of the 4 flat screen TV's in the restaurant. 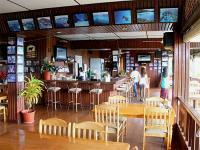 We are open all day to serve you. You also can take the "Chediul Burger" Challenge - Palau's first Man vs. Food Challenge!